Salisbury PRO-WEAR® Arc Flash Protection Jacket Kits and Overpants Kits are clothing kits containing an arc flash jacket with hood in an ATPV rating of either 8 cal/cm2 or 12 cal/cm2, an AS1000HAT, SKBAG and safety glasses. 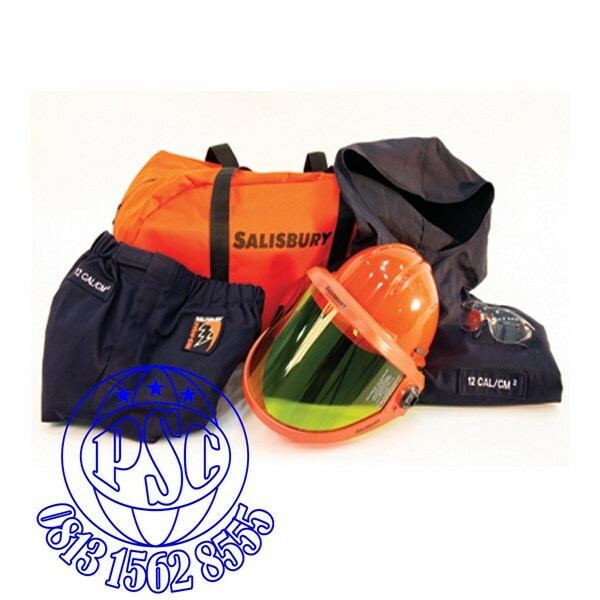 Appropriate ATPV rated overpants are included with SKJP kits. 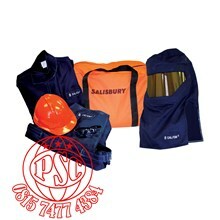 The SKJP kits provide more protection and comfort than a lab coat and legging solution. 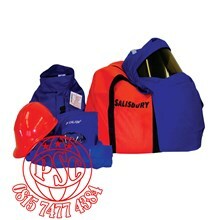 These kits provide maximum head-to-toe HRC 2 Protection. 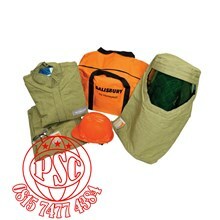 OPTION : Add suffix “-BP” to replace the SKBAG Large Storage Bag with a SKBACKPACK Specialty Reinforced Back Pack. 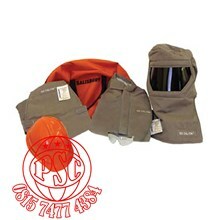 Add suffix “-1200” to replace AS1000HAT w/ AS1200HAT.